ISRAEL - JUST THE FACTS: The REAL History Of A People Who Call Themselves Palestinians But Were NOT From Palestine! The REAL History Of A People Who Call Themselves Palestinians But Were NOT From Palestine! 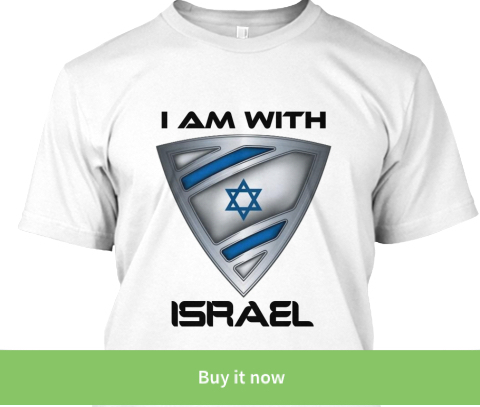 Anyone who has ever spent time on the web fighting for Israel and exposing radical Islamic and Arab lies against Israel has faced the infamous Palestine occupation claim. Not only is this claim a lie when it comes to the Land of Israel that was NEVER in the history of the world an Arab country, State or Homeland, there NEVER was an Arab nationality of any kind called Palestinians. Were there Arabs living in the area before Israel? As there are Arabs living in the US, Canada and the UK, but that does not give them a national right to the Land of Israel. 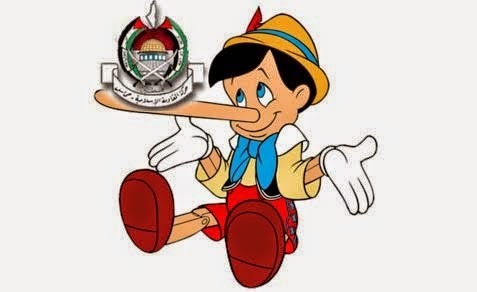 Saying the entire Arab Palestinian claim is a lie does not mean I do not believe they are human, it just means I do not accept their base claim with which they justify murder and terrorism against Israel. Every now and then one of Israel's enemies slip up and tell the truth about the "Palestinian" people. Here is a great collection of what I call Arabs telling the truth about Palestine! Wait a second! Where you going? 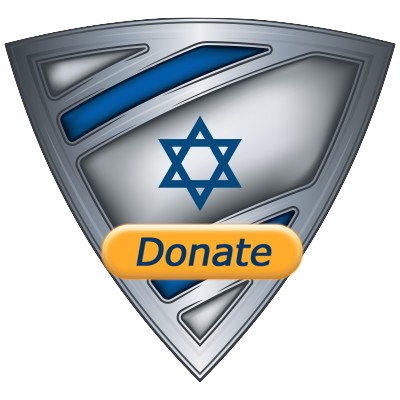 You love Israel, support Israel and defend Israel?